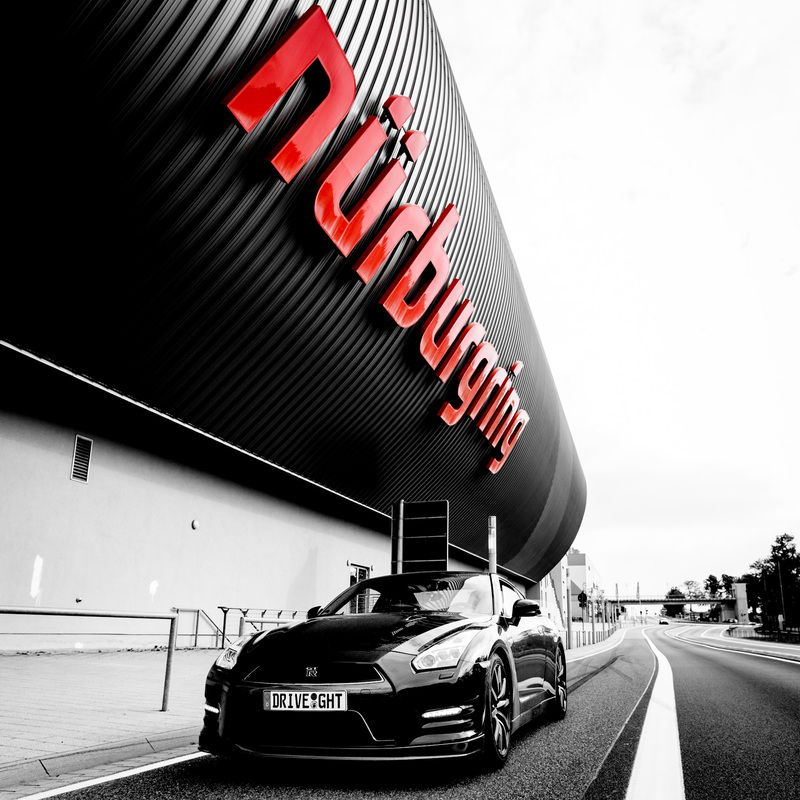 Offering arrive and drive packages on three of the most popular circuits in the world, Germany’s Nurburgring, both the Nordschleife and the F1 grand prix circuit, Belgium’s Spa Francorchamps which is featured in the F1 calendar, or drifting at the birthplace of drift in Ebisu Japan, if getting sideways is more your thing. "Thanks heaps for helping me cross off two major items off my bucket list., I can’t believe I got to drive on Spa and the Ring all in the one trip. Definitely a Europe trip I'll never forget!" "Don't really know what to say just speechless thinking about what an experience that was!!! Drifting in japan and chill with the pros, I couldn't have had it any better…"
"I just wanted to say a big thank you for organising everything for the track day. It was a surreal experience and I still can barely put it into words how awesome it was." We’ve driven the track ourselves and our recommendations are based on experience. We’re completely focused on the track and driving experience, and ensuring you get the most from your time behind the wheel. The track days we arrange have a limited number of cars on the circuit. You can check out our ready-made Tours for an idea of what is included and an approximate price. If you would like more information do not hesitate to Contact us.